PURCHASE, N.Y. – March 8, 2019 – Mastercard (NYSE: MA) today announced it has entered into an agreement to acquire Transfast, a global cross-border account-to-account money transfer network. 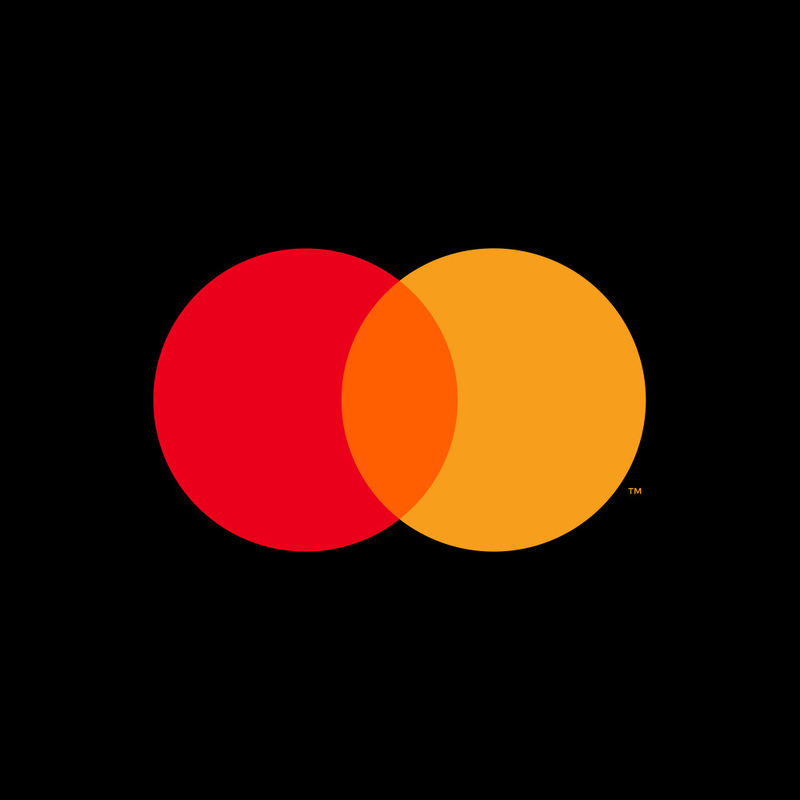 Transfast will complement Mastercard’s wide range of payment solutions by increasing worldwide connectivity in the account-to-account space, enhancing compliance capabilities and offering more robust foreign exchange tools. Transfast currently supports the Mastercard Send solution for business-to-business and person-to-person payment services. When businesses send cross-border payments to their vendors and partners, they face higher costs, compliance requirements, and limited predictability of when the transaction will be completed. The combination of Mastercard and Transfast will offer applications that solve these challenges and provide greater transparency and certainty in such transactions. It will also support financial institutions, digital platforms and other partners as they provide people and businesses the ability to send and receive money how and when they want to virtually any end point across more than 100 markets. Prior to this announcement, Mastercard lapsed its offer for Earthport in order to focus on the integration and expansion of Transfast. Transfast is a global cross-border payments network provider that covers over 125 countries across Asia, Europe, Africa, Americas and Australia. Our proprietary payment network, consisting of direct integrations with 300+ banks and other financial institutions enables person-to-person, business-to-person and business-to-business payments services to our partners via APIs, SFTP, web and mobile product applications. Our applications deliver compliance, risk management, currency conversion, liquidity management and multi-format messaging solutions to our clients, which include banks, financial institutions, e-commerce companies, and service marketplaces, as well as small businesses and individual consumers. Transfast is backed by GCP Capital Partners, a private equity investment firm managing three active funds with $1.4 billion in committed capital with financial technology as one of its core focus areas, and Apis Partners, a private equity investment firm managing two active funds focused on growth stage financial services, financial technology and financial infrastructure businesses. This press release contains forward-looking statements pursuant to the safe harbor provisions of the Private Securities Litigation Reform Act of 1995. All statements other than statements of historical facts may be forward-looking statements. When used in this press release, the words “believe,” “expect,” “could,” “may,” “would,” “will,” “trend” and similar words are intended to identify forward-looking statements. Examples of forward-looking statements include, but are not limited to, statements that relate to Mastercard’s future prospects, developments and business strategies, as well as Mastercard’s acquisition and operation of Transfast’s business. We caution you to not place undue reliance on these forward-looking statements, as they speak only as of the date they are made. Except for the company’s ongoing obligations under the U.S. federal securities laws, the company does not intend to update or otherwise revise the forward-looking information to reflect actual results of operations, changes in financial condition, changes in estimates, expectations or assumptions, changes in general economic or industry conditions or other circumstances arising and/or existing since the preparation of this press release or to reflect the occurrence of any unanticipated events. Many factors and uncertainties relating to the proposed transaction, our operations and our business environment, all of which are difficult to predict and many of which are outside of our control, influence whether any forward-looking statements can or will be achieved. Any one of these factors could cause our actual results or the impact of the acquisition to differ materially from those expressed or implied in writing in any forward-looking statements made by Mastercard or on its behalf. Such factors related to the completion and impact of the acquisition include, but are not limited to, whether all necessary conditions will be met, and whether the transaction will close on agreed terms and in a timely manner. For additional information on other factors related to Mastercard’s overall business that could cause Mastercard’s actual results to differ materially from expected results, please see the company’s filings with the Securities and Exchange Commission, including the company’s Annual Report on Form 10-K for the year ended December 31, 2018, and any subsequent reports on Forms 10-Q and 8-K.